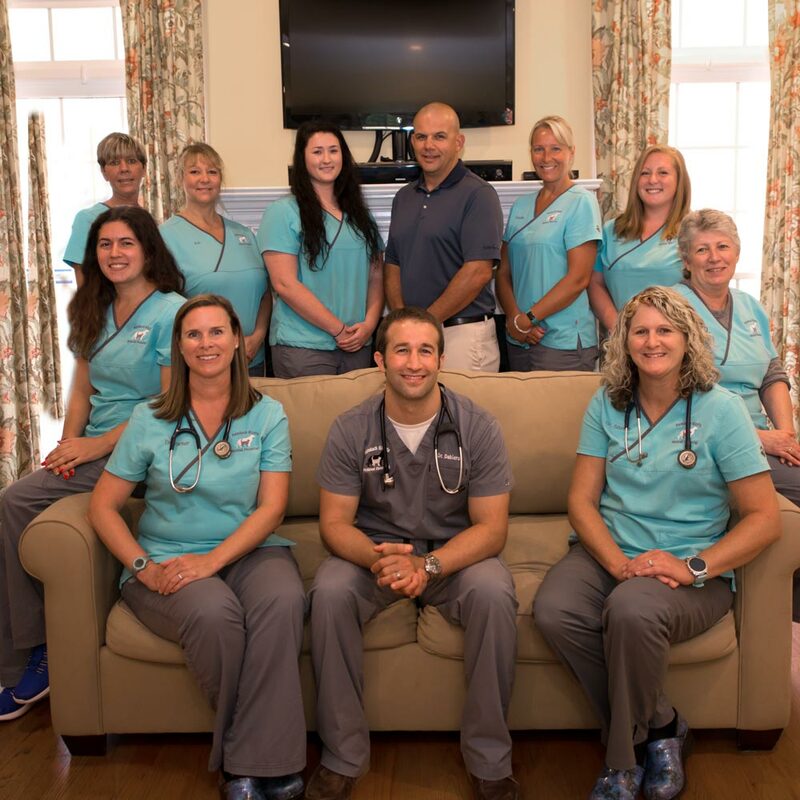 Hemlock Bluffs Animal Hospital of Holly Springs is a multi doctor practice that is customer-focused and patient-centered. We provide comprehensive, client centered treatments to enhance the health and well being of our patients. We are proud to be veterinarians and care givers, and can’t imagine any other career. We are committed to providing exceptional medical care for your pet and educating you, the owner, so that your pet has the longest and best life possible. We must constantly update ourselves with the latest techniques and health care options available today; to be uninformed is unacceptable. We must uphold the strictest standard of medical ethics and know that we did our best every single day. We must care for our patients and clients as if they were our own pets and family. We must expect that each and every staff member be unconditionally committed to exceptional care. We must take pride in maintaining a healthy and clean environment that is welcoming to all. HOURS OF OPERATION: We are open Monday, Tuesday, Wednesday and Friday from 7:30 am to 5:30 pm. Our Thursday hours are 7:30 am to 6:30 pm, to allow for later appointments. We also are open every Saturday from 8:30 am to 12:30 pm.